The opening event will also feature NAB President and CEO Gordon Smith�s �State of the Broadcast Industry� address and the presentation of the NAB Distinguished Service Award to �Good Morning America� co-host Robin Roberts. The event is sponsored by Blackmagic Design. Mohan is responsible for YouTube products and user experience on all platforms and devices globally, including the company�s core mobile applications, technologies like Live and VR, subscription services YouTube Red and YouTube TV, and vertical experiences such as YouTube Kids, Music and Gaming. Products for media partners, content creators and musicians are also part of his portfolio. 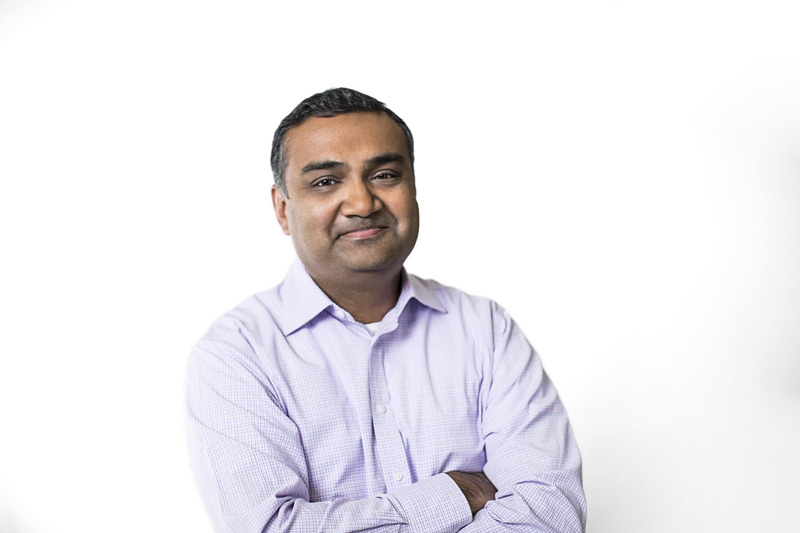 �We are thrilled to have Neal Mohan keynoting this year�s show. YouTube�s story is a perfect representation of the �M.E.T. Effect�- the convergence of media, entertainment and technology,� said NAB Executive Vice President of Conventions and Business Operations Chris Brown.